Central Appalachia is the system of linear ridges, intervening valleys, and deeply dissected plateaus that make up the rugged terrain found in western and southwestern Virginia, eastern and central West Virginia, western Maryland, and a portion of south central and southwestern Pennsylvania. 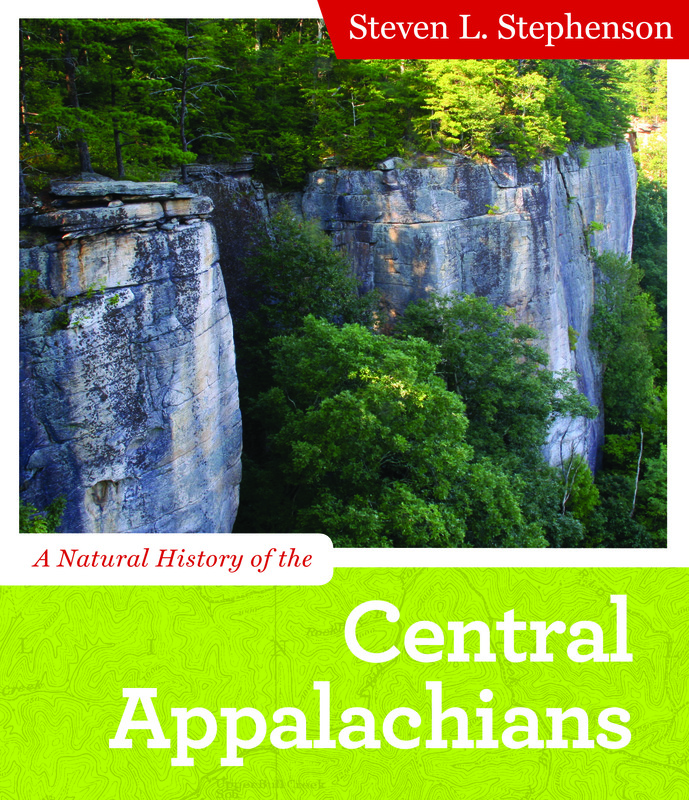 Through its concise and accessible approach, A Natural History of the Central Appalachians thoroughly examines the biology and ecology of the plants, animals, and other organisms of this region of eastern North America. 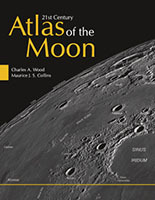 With over 120 images, this text provides an overview of the landscape of this region, including the major changes that have taken place over the past 300 million years; describes the different types of forests and other plant communities currently present in Central Appalachia; and examines living systems ranging from microorganisms and fungi to birds and mammals. 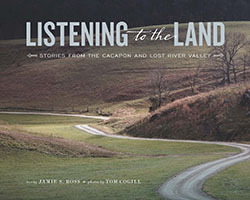 Through a consideration of the history of humans in the region, beginning with the arrival of the first Native Americans, A Natural History of the Central Appalachians also discusses the past, present, and future influences of human activity upon this geographic area. Steve Stephenson has lived, worked, and carried out research throughout the Central Appalachian region for much of his career. He is a Research Professor in the Department of Biological Sciences at the University of Arkansas and the author of Myxomycetes: A Handbook of Slime Molds and The Kingdom Fungi: The Biology of Mushrooms, Molds, and Lichens and a coauthor of Macrofungi Associated with Oaks of Eastern North America.